A Spa Break Hen Weekend in Winchester – Why Waste Annual Leave? For centuries, groups of women have gathered together to celebrate the upcoming nuptials of one of their own. In Indian culture, which has influenced my upbringing, this is known as a Ladies’ Sangeet, literally translating to a group of ladies singing together to rejoice. 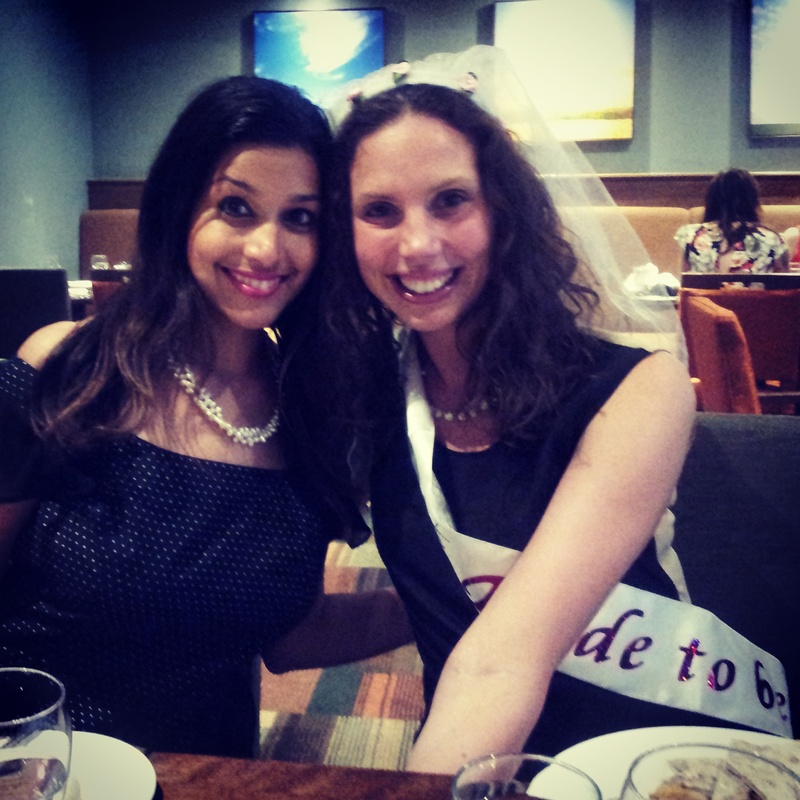 My trans-Atlantic friends speak of bridal showers and bachelorette parties and here in England, us girls have christened the occasion a hen do. If you’re one of those ‘quirky-anecdote’ sorts, perhaps you can tell me why. When the bride to be announced her engagement last summer, I was as excited as an energised bunny plied with sugarcane. As bridesmaids, we were tasked with putting together a classy and relaxing affair. Actually – we stole the task. We had to, as she was insistent she didn’t need a hen do. But that’s just the sort of humility we would expect from someone who spends her days nursing cancer patients. And that’s exactly why we were adamant that she deserved a weekend of pampering. The logistics though are another issue. Our group were travelling from Manchester to Cornwall and everywhere in between; booking a package inclusive of spa treatments, meals and accommodation whilst keeping it affordable is not so straightforward. Cue Spa Breaks, who provide tailored spa weekend packages for groups like ourselves at highly competitive prices. With a selection of hotel spa packages across the country, we opted for the 4* Norton Park Hotel (part of the Q Hotel Chain) near Winchester in leafy Hampshire. Our deal included an A La Carte dinner, buffet breakfast and lunch, two spa treatments each, accommodation and a bottle of pink fizz in each room. For approximately £130 / head , this was an absolute steal! The ladies working at the spa were so professional and friendly, providing utterly relaxing treatments. Quite often with large group spa packages, the quality of the treatments can be mixed but here, while the masseuse kneaded the knots in my back, my stresses bubbled away and the invigorating facial cleansed away the pollen of the British summer. The staff at Norton Park overall in fact were astoundingly friendly – I speak as a Londoner but do people just get more friendly the further away you get from London?! The buffet lunch was satisfactory, though I can’t say I loved it. Dinner on the other hand exceeded expectations with ample choice on the menu and outshining most party menus I have tried in the past. I opted for a creamy goats cheese and caramelized onion tart, tandoori chicken and chickpea salad for mains before finishing with sticky toffee pudding, perhaps a mistake considering just a couple of hours earlier, we had all tucked into a hen party cake made by my sister. But can a lady ever have too much cake? Ask me when I’m in my diabetic coma. The theme for the night was “little black dress and pearls” – very classic, very elegant, very Audrey Hepburn and most of all – very easy! The day ended with a fun-filled evening of games, some handmade gifts courtesy of the most creative bridesmaid, a Beyonce “Single-Ladies” dance routine and a rather bizarre recording of the groom singing. I had never really known if a spa weekend was up my street but just a fortnight later, I’m already plugging the concept of a hen do anniversary. What? It’s a real thing. After an evening of oestrogenic silliness, we polished off a lazy Sunday brunch before heading out to Winchester on a clear and bright morning – half of us did anyway, the half who were quite happy to put off the inevitable ironing piles, laundry loads and hungry husbands waiting for us at home! Disclaimer: I was a guest of Spa Breaks but I am an opinionated (and now very relaxed) little lady and all views, good or bad, are honest and entirely my own. Sounds awesome, and what a great deal! Where were you when I got married??!! Haha! If you renew your vows & plan another hen do, you know where to find me! 😀 yep it was a great deal really – kept thinking there must be a catch but there wasn’t! This sounds wonderful – and a spa break like this is fabulous for pre-wedding stress relief! Thanks Emma! Yeh it was such a de-stressor for all of us & the bride seemed to have a lovely time – I’m now kind of wishing I’d done something like this before my own wedding! 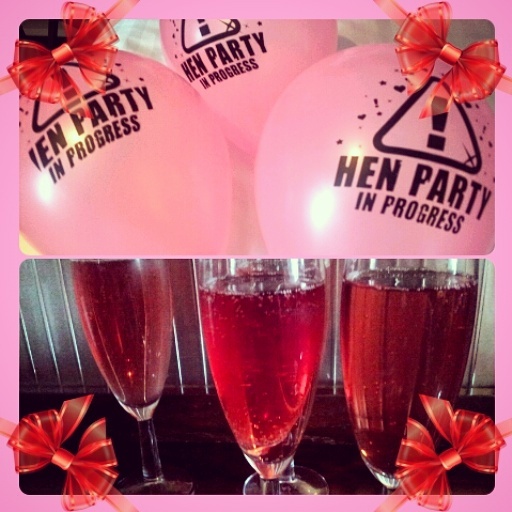 I can’t say that I’ve ever been to a hen do 🙂 Looks like you had a great time! Haha! I can’t say I’m surprised 🙂 It was a lot of fun! I guess it always is when you’re with a big group of friends! Thanks for commenting! Pingback: How to spend a sunny Sunday in Winchester, Hampshire | Why Waste Annual Leave?